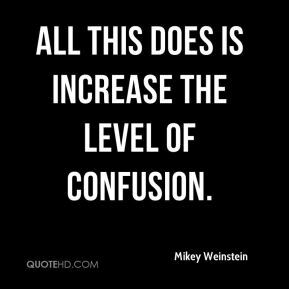 All this does is increase the level of confusion. `They're making this up as they go along, ... 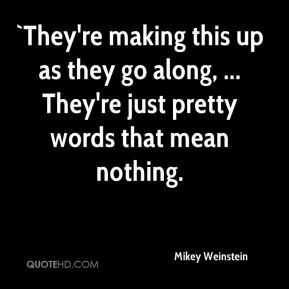 They're just pretty words that mean nothing. [Some critics have argued that the training effort is too little and too late.] 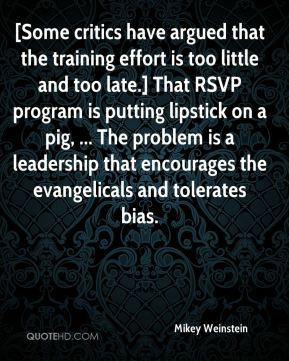 That RSVP program is putting lipstick on a pig, ... 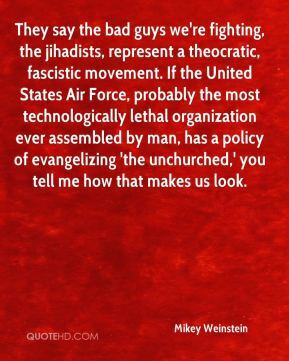 The problem is a leadership that encourages the evangelicals and tolerates bias. 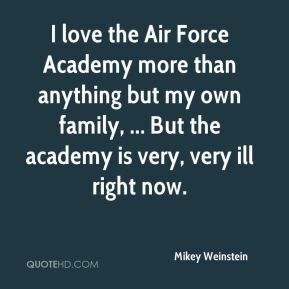 I love the Air Force Academy more than anything but my own family, ... But the academy is very, very ill right now. 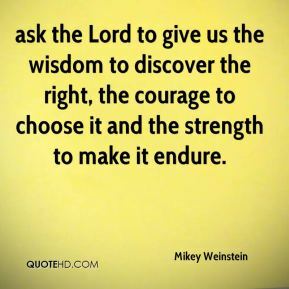 ask the Lord to give us the wisdom to discover the right, the courage to choose it and the strength to make it endure. 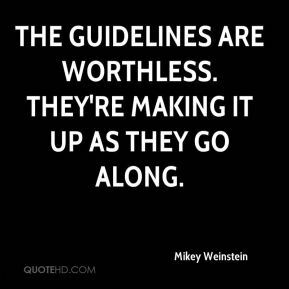 The guidelines are worthless. They're making it up as they go along. 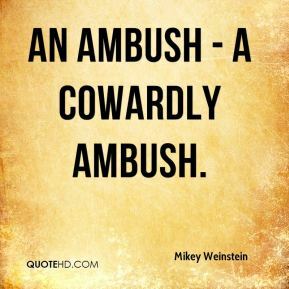 An ambush - a cowardly ambush. 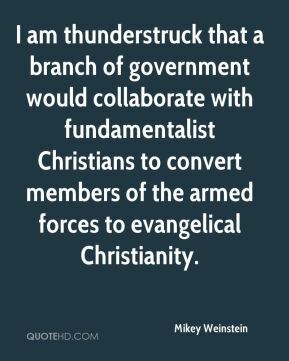 I am thunderstruck that a branch of government would collaborate with fundamentalist Christians to convert members of the armed forces to evangelical Christianity. 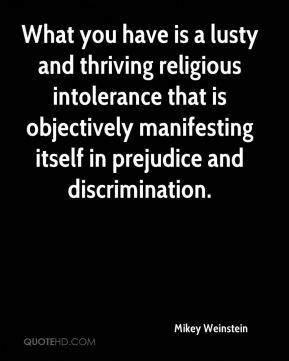 What you have is a lusty and thriving religious intolerance that is objectively manifesting itself in prejudice and discrimination.